iPad - Does pointing and prodding your iPad with your finger feel clumsy, or do you want to use some of the many notebook apps? You might want to think about a stylus. The Wacom Bamboo is very popular and is solidly put together. 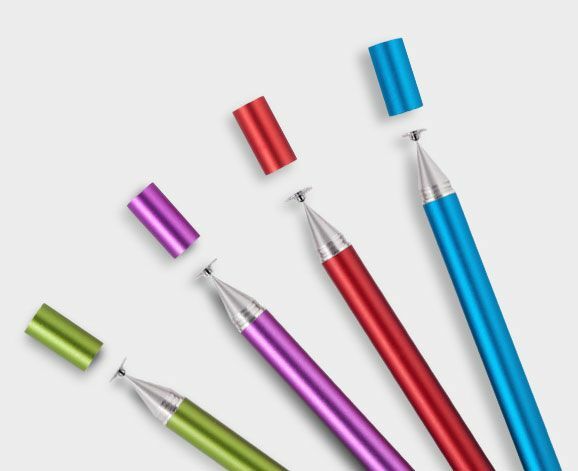 It has a rubber tip which offers some resistance as you write on the screen, as do most of the styli available for the iPad. The tip is not too soft, robust, and can be replaced. Probably the best all round choice, available in a range of colours. The Adonit Jot Classic has a small plastic disc instead of a rubber tip so it feels finer to use, in reality the lines are the same as any other stylus but since you're not writing with something that feels a bit like a thin crayon, it seems more precise. The disc slides smoothly across the screen. Good for handwriting and precise drawing, also available in a range of colours. Downside is the plastic tip is a bit delicate and it makes a tapping sound when you touch the screen. 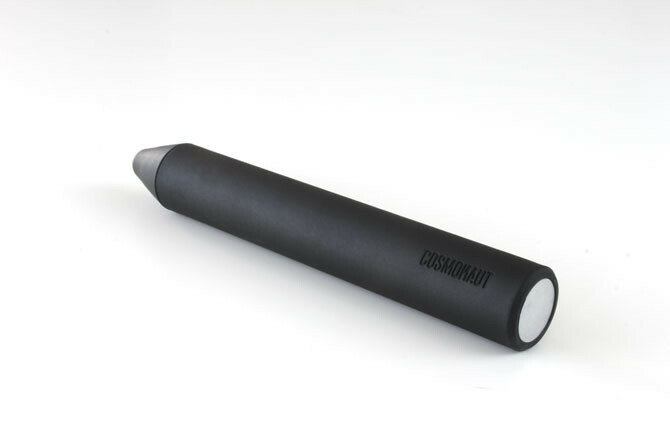 If you're not against the idea of a crayon you could try the Cosmonaut from Studio Neat, the rubber tip is firmer than the Wacom Bamboo, and slides across the screen more easily. It's very robust but realistically if you're hoping to write notes it's just too big. Good for sketching and drawing and some people prefer the firmer tip, only comes in black. All are available through Amazon for about £20.